Air Care Systems, Inc. provides heater and air conditioning repair, service, installation and services in Port Saint John FL and surrounding areas. Check out what some of our customers are saying about Air Care Systems, Inc. Heating and Air Conditioning services. 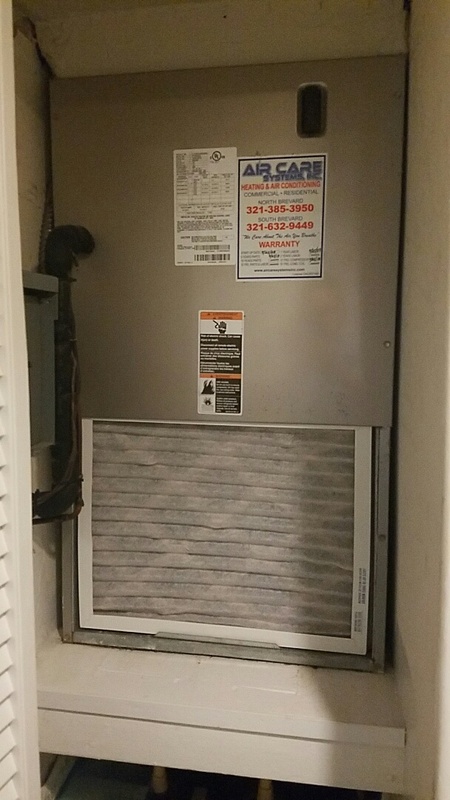 Chris is thorough, professional & provides excellent service to our A/C! Chris is the BOMB! Thank you, Beverly! We know how you love Chris and Air Care Systems, Inc. We appreciate your kind words, email cards and business! Kind Regards, Ann Powers, V.P. Mike did a great job servicing our a/c! I can't say enough about Air Care and the dedicated and highly experienced Tech's that work for them. Keep up the good work and I look forward to many more years of Number one service for my system. 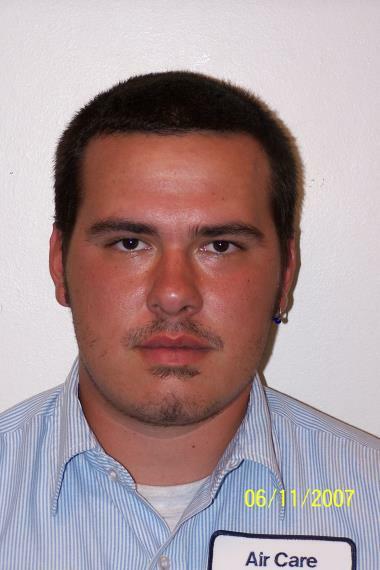 "The service given for approximately 10 yrs. now is excellent & never disappoints! Chris Coleman & Drew have taken the best care of our A/C & we appreciate their honest input & fairness! Thank you to Joey & his employees as you have a great, reliable team to be overly proud of"!!!! Finishing maintenance on a Payne air conditioning system for existing customer in Cocoa Florida. Finishing maintenance on a Amana heat pump for existing customer in Cocoa Fl. Finishing maintenance on a Goodman air conditioning system for existing customer in Cocoa Fl. Finishing maintenance on a Payne air conditioning system for existing customer in Cocoa Fl. Finished maintenance on a Dakin straight cool system for existing customer in Titusville Florida. Finishing maintenance on a Payne system for existing customer in Cocoa Fl. Finishing maintenance on a Janatrol air conditioning system for existing customer in for a new customer in Cocoa Fl. Finishing maintenance on a Trane system for existing customer in Cocoa Fl. Finishing maintenance on a Amana heat pumps for existing customer in Cocoa Fl. 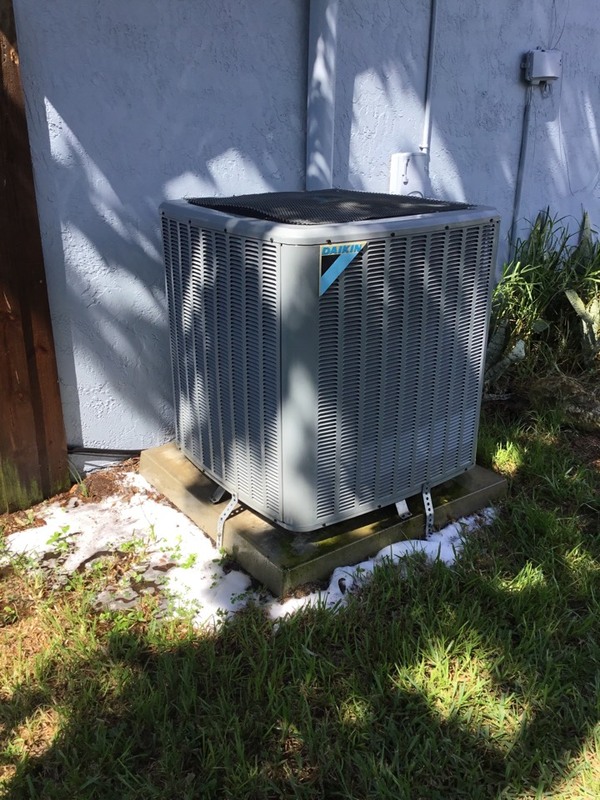 Finishing air conditioner maintenance on a newer Daikin system for existing customer in Cocoa Fl. Finishing air conditioner maintenance on a Goodman straight cool system for long time customer in Cocoa Fl. Performing planned maintenance on a Carrier front draft system. Finishing maintenance on an older Payne system for existing customer.